Deb here, with a special guest! I've long admired Kathy's writing since I first enjoyed Bachelor Buttons and I expected great things from her first full length novel. She delivered! 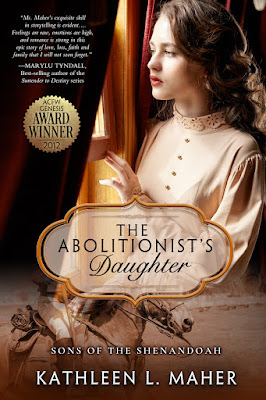 The Abolitionist's Daughter reads like top-notch historical fiction but carries both a gentle romance thread and a touching inspirational message. The story is told in third person with three point-of-view characters. 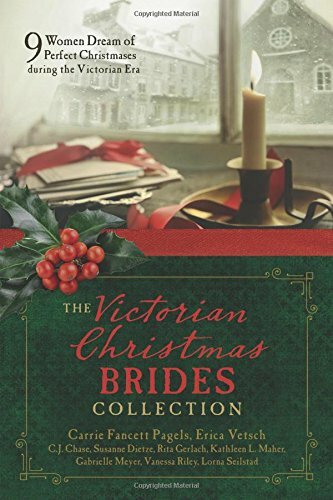 It's hard to say what shines most here, because Kathy's impeccable touch with details should impress any historical fan, particularly those who favor Civil War fiction. There's no rushing here, but not once did the story falter on the way to the touches of romance. This is the kind of book that comes from an author who truly loves their setting, and touched me with its reminder of just how young our soldiers are and have been throughout the ages. How on earth do they and their families recover? I strongly recommend this award-winning book! Deb: Kathy, at what age or incident in your life did you think you'd like to be an author? Kathy: I was the youngest of five children, and always waiting for my turn to talk at the dinner table. It never came. Hahaha So I figured out at some point that if I was going to communicate, that I should try writing. I found it validating to be heard, even if I was the only one listening at first. I met friends in grade school who loved to create stories and we banded together into a sort of writing group. I loved their creative energy and we encouraged one another to finish stories. We never worried about grammar or spelling, but just focused on plot twists and strong ideas. I’m still great friends with one of those girls, forty years later. Deb: It's been awhile since your debut (Bachelor Buttons! ), and now you have two new releases! What are you working on now? Kathy: Yes, life can demand your full attention in some seasons, and I had to leave some projects on hold while my incredibly strong mother’s health declined, and she faded from this life. Two years after her passing I am still processing the impact of her presence and her absence. I think one of these days I will tell her story, but until I am ready for that, I have a powerful sequel to The Abolitionist’s Daughter to edit, and some proposals out that would be lovely to contract. I also have a new idea that needs more brainstorming, but it’s got me excited about writing again. It feels really good to be back. Deb: What surprised you in your research or writing journey as you were working on The Abolitionist's Daughter? When a fiery social crusader interrupts a slave auction, a horse trader and his twin brother are set on a collision course with war—brother against brother. Can the passion that severed ties inspire a love strong enough to overcome hate? Do you love book trailers? 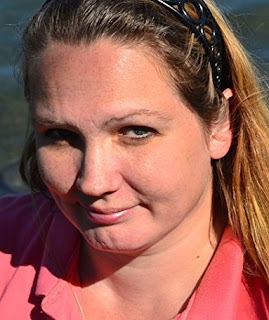 Kathy: Thanks so much for having me today, Deb. I look forward to interacting with your readers, and today I am giving away a copy of The Abolitionist’s Daughter to one lucky commenter. Winner’s choice of format, (ebook or print--US residents only.) To enter, please share this post on social media and let us know where you shared. The more shares, the more entries! Please be sure to leave your email in your entry so you can be notified if random.org selects your entry.